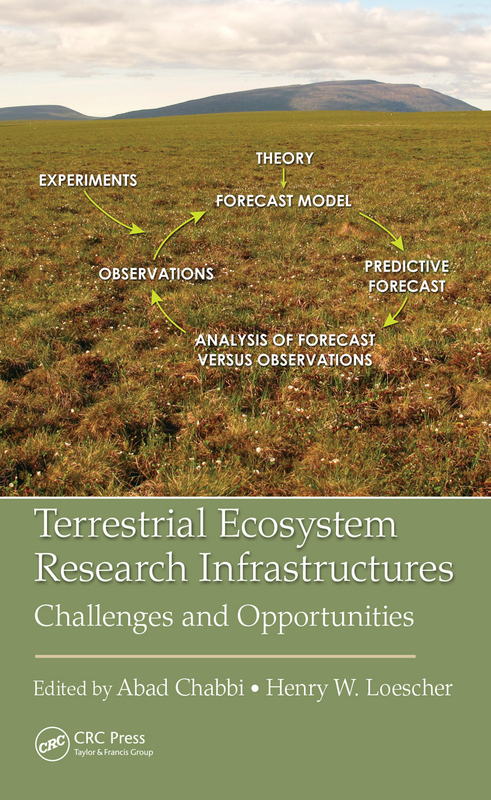 Terrestrial Ecosystem Research Infrastructures: Challenges and Opportunities reveals how environmental research infrastructures (RIs) provide new valuable insights on ecological processes that cannot be realized by more traditional short-term funding cycles and are integral to understand our changing world. This book bonds the latest state-of-the-science knowledge on environmental RIs, the challenges in creating them, their place in addressing scientific frontiers, and the new perspectives they bear. Each chapter is thoughtfully invested with fresh viewpoints from the environmental RI vantage as the authors explore and explain many topics such as the rationale and challenges in global change, field and modeling platforms, new tools, challenges in data management, distilling information into knowledge, and new developments in large-scale RIs. This work serves an advantageous guide for academics and practitioners alike who aim to deepen their knowledge in the field of science and project management, and logistics operations.